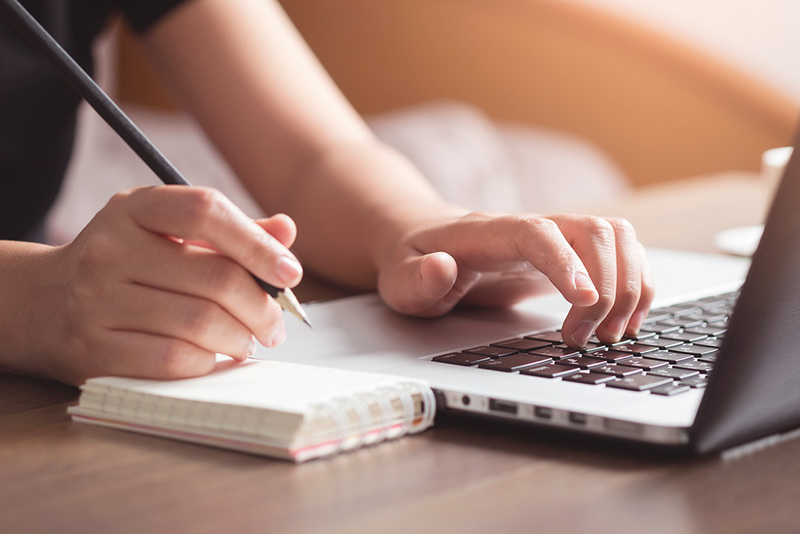 In this online seminar, you'll learn how to fine-tune your content planning and development to better mirror reader habits. You'll discover what your audiences want to read and need to know, and how to reach and genuinely influence prospects. You'll leave with the tools to harness your readers' preferences to improve your content's trust factor. Content is everywhere. On any given day, your customers are bombarded with a bevy of messages, some good and others maybe not-so-good. How can a savvy content marketer ensure their messages make the cut? Already a MarketingProfs subscriber? Sign in to make registration easier. Already registered? Sign in to access the event. By registering for this Webinar, I agree to become a MarketingProfs subscriber (if I'm not one already) and receive editorial and marketing emails. I can change my email preferences at any time on the My Account page or unsubscribe using the link at the bottom of any email. 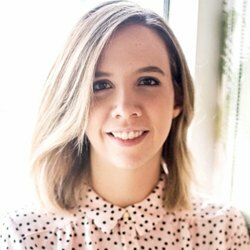 Julia McCoy is a content hacker (noun: growth-focused content marketer), an author and educator, and the CEO of Express Writers.